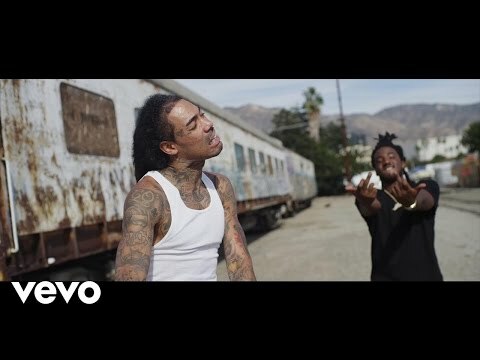 Gunplay was born in El Paso, TX July 18. An only child, he is of Jamaican and Puerto Rican decent. 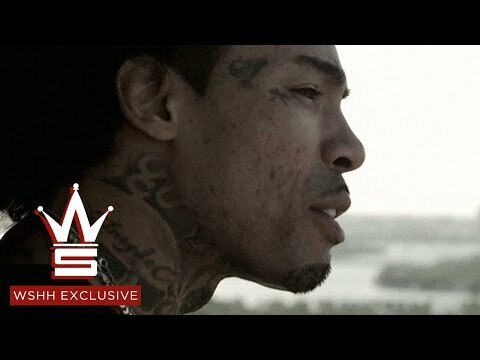 Gunplay moved to Miami, FL when he was 9 years old. Gunplay got introduced to the rap game when he met Rick Ross a Carol City native in 1997. Torch hit town a year later from New York. The trio built up a buzz as Carol City Cartel via local gigs and mixtapes in the early 2000‟s. Their passion for music lead to the formation of Carol City Cartel better known as Triple C‟s. After being featured on Rick Ross‟ first two platinum albums Port of Miami, and Trilla, Gunplay, showed his prowess as a group member and an individual as solo emcee. Gunplay made his solo debut on Rick Ross‟ third number one album “Deeper Than Rap” featured on the track entitled “Gunplay”. The group Triple C‟s worked hard to build a buzz, later releasing their debut album Custom Cars & Cycles in 2009. 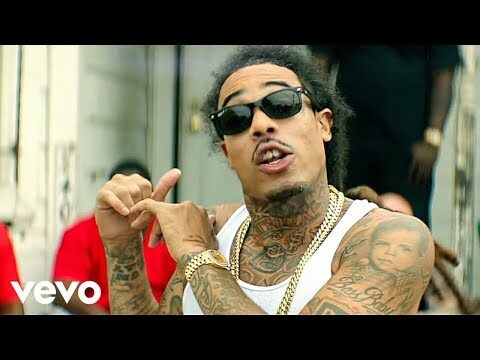 Gunplay's debut his latest single “Rollin” the addictive anthem to „living the good life;‟ featuring the high-octane rapper Waka Flocka Flame and Rick Ross. The street video for “Rollin” shot during DJ Khaled‟s birthday bash celebration at Miami‟s premiere gentleman‟s club King of Diamonds features some of the biggest names in rap right now, Rick Ross, Drake, Lil Wayne, Wiz Khalifa and a host of others. 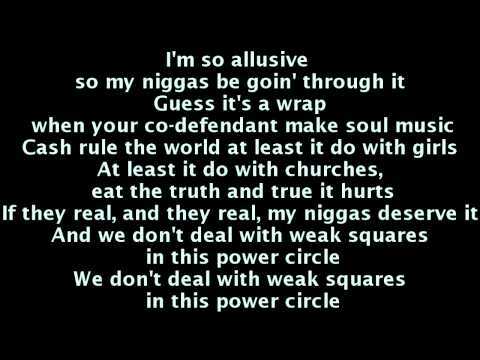 Within 24-hours of its release the video had received over 5 million views on worldstarhiphop.com. To date Rollin had been viewed over 16 million times on World Star Hip Hop and over 4 million times on YouTube. The past Memorial Day Gunplay released his new Mixtape hosted by DJ P-Cutta “Off Safety”. This mixtape features the hit Rollin, No Arm in Hammer, Drum Squad and Mask On. He recently released video for Mask On and it has more the 6.5 million views within the first hours 48 hours. Now with the release of the high energy single from upcoming Triple C's Album “Rollin” and hits "Mask On", and "No Arm N Hammer" and "Drumsquad"from his smash mixtape “Off Safety” Gunplay is paving his way to greatness. Book Gunplay for shows and concerts at Heavy Rotation booking agency. Worldwide Bookings with HR Booking. Gunplay Booking, Book Gunplay. Book artists like Gunplay, Gunplay booking agent, contact Gunplay email, Gunplay manager, Gunplay management for concerts, bookings, biography, pictures, videos. 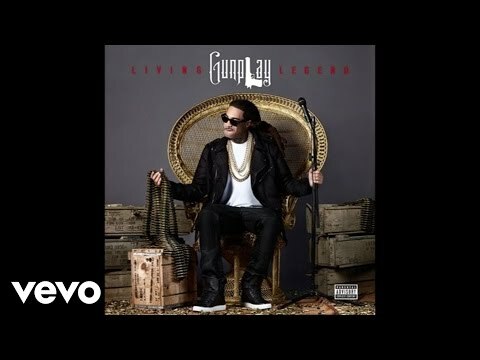 Gunplay may be available for your club shows, private party, festivals or other events.